With more than 5,903 active real estate agents in San Antonio, finding the right one to help you with the sale or purchase of your home can be difficult. You’ll want to find someone who has experience buying or selling homes in your neighborhood and in your price range. Below you’ll find a list of the top real estate agents in San Antonio by sales volume, as well as some information on the San Antonio real estate market so you can feel confident when making decisions about buying or selling your home. 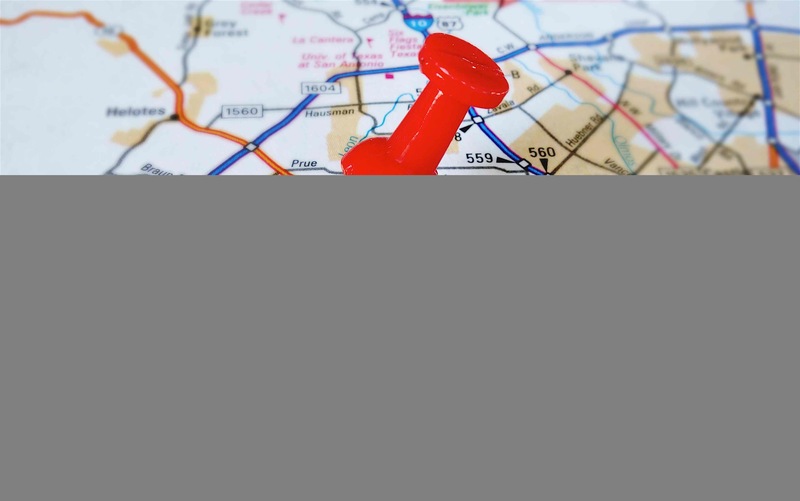 In San Antonio, there have been 5,903 active agents in the past 12 months. Overall, agents in San Antonio average 5.6 closings per year, while the top 10 percent of agents in San Antonio average 9.0 closes per year. In the past year, these real estate agents – and their offices – have helped their clients with the most residential sales and purchases of condos, townhomes, and single family residences. Like most major Texas cities, San Antonio’s housing market has been experiencing rising home prices and increasing sales numbers. Although the average sale price here is still lower than the national average, it won’t be for long. So if you’re looking to buy a house in San Antonio, now’s the time. The right real estate agent can help you find the perfect home in the neighborhood you want for a price that fits within your budget.In the past 12 months, at least 5,903 real estate agents have helped consumers with 15,869 residential home sales in San Antonio, Texas. Sales have ranged in price from $10,000 to $2,848,000. Countless real estate sites and rankings services can make it difficult to choose an agent. It might be tempting to think that there is an overall best real estate agent in San Antonio, but what’s best for you might be completely different than what’s best for someone else. 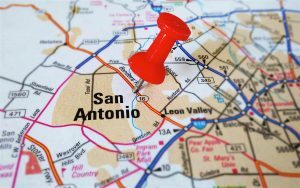 That’s why U.S. News teamed up with OpenHouse Realty, a company that analyzes the qualifications of each of the nearly 6,000 agents in San Antonio to find those with the experience needed to handle your purchase or sale. Just tell us where you’re looking and your price range, and OpenHouse will connect you with the San Antonio real estate agents who are fit for the job. San Antonio’s population has grown in recent years. The city’s population grew from 1,161,680 in 2001 to 1,359,033 in 2014, an increase of 17.0 percent. Among the 5,903 active agents in San Antonio, a majority have an average sales price that is less than $500,000. The average time on market is 88 days, eight days slower than the national average.